Ann Loveless is a native of Frankfort, Michigan which is located on the shore of Lake Michigan. 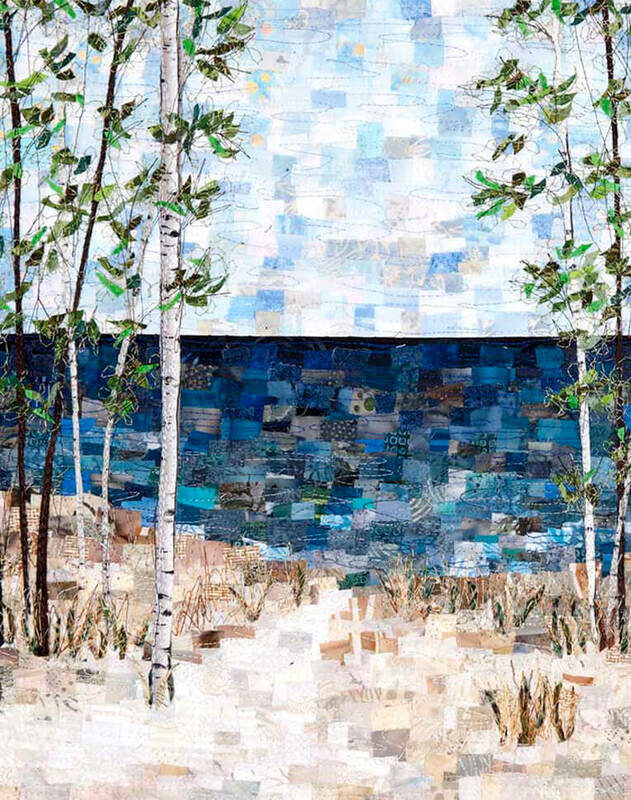 Ann attended Michigan State University and received her degree in Clothing and Textile Design. 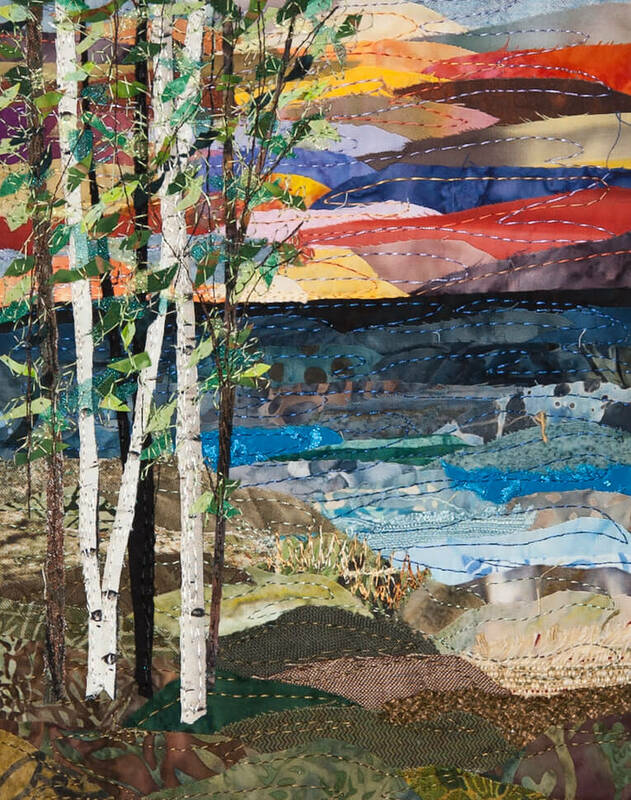 In 2004 Ann fell in love with the art of Landscape Quilting. 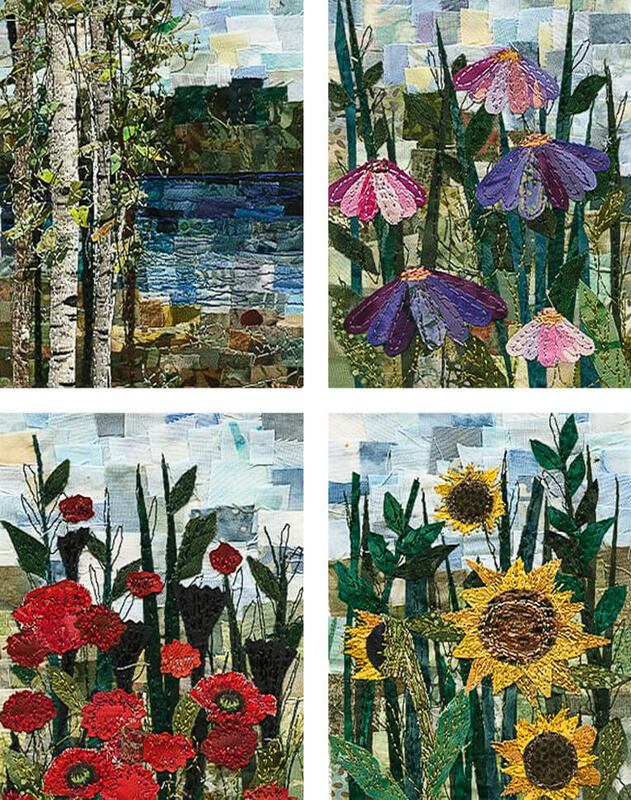 Ann&apos;s inspiration and designs come from nature and the beautiful lakes and woods of Northwest and Upper Peninsula of Michigan. 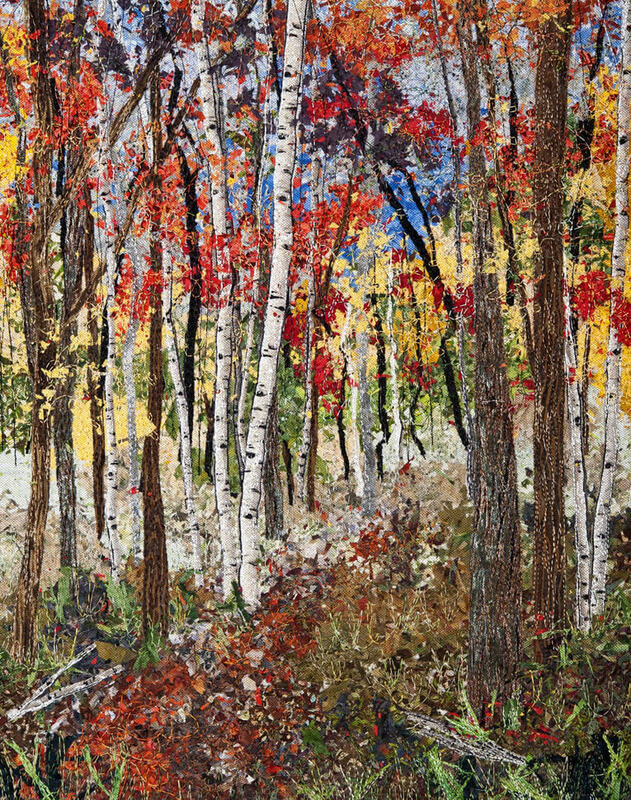 Ann works from photographs and has developed three distinctive quilting techniques. Ann is the 2013 and 2015 first place winner of Artprize in Grand Rapids. Call 9:00 am to 5:00 pm EST at 231-352-5491 for orders.